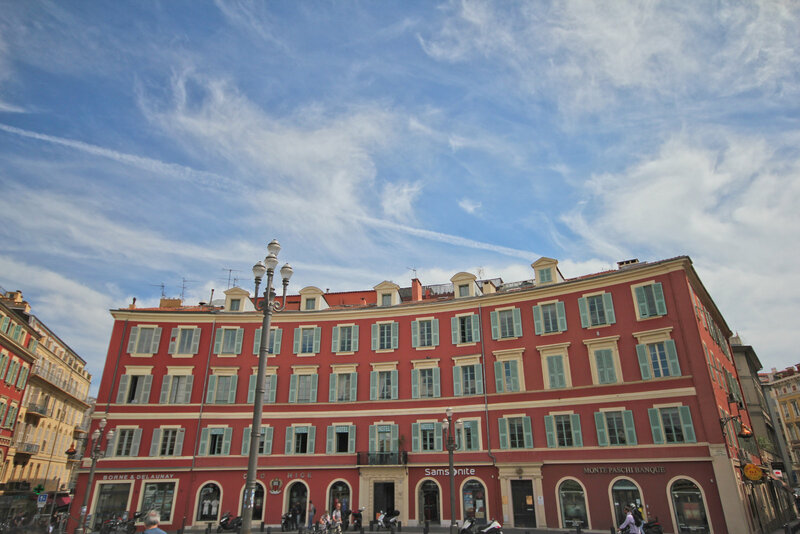 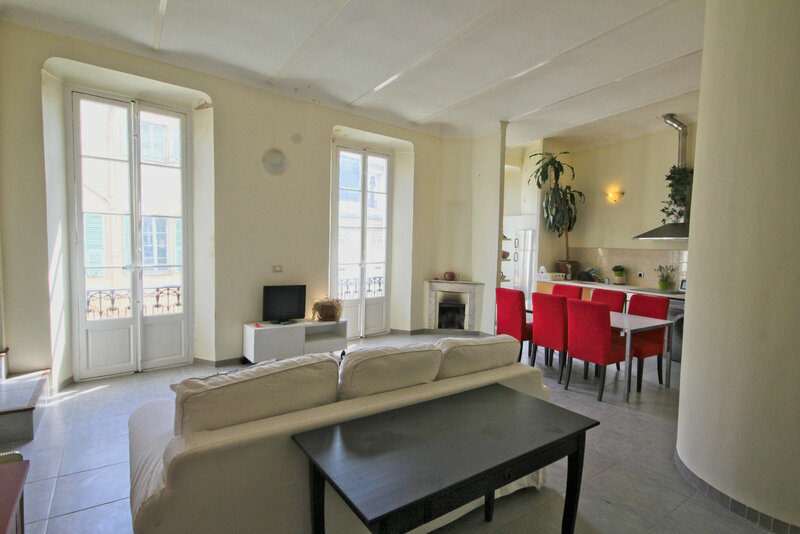 This apartment overlooks the most famous square in Nice, Place Masséna. 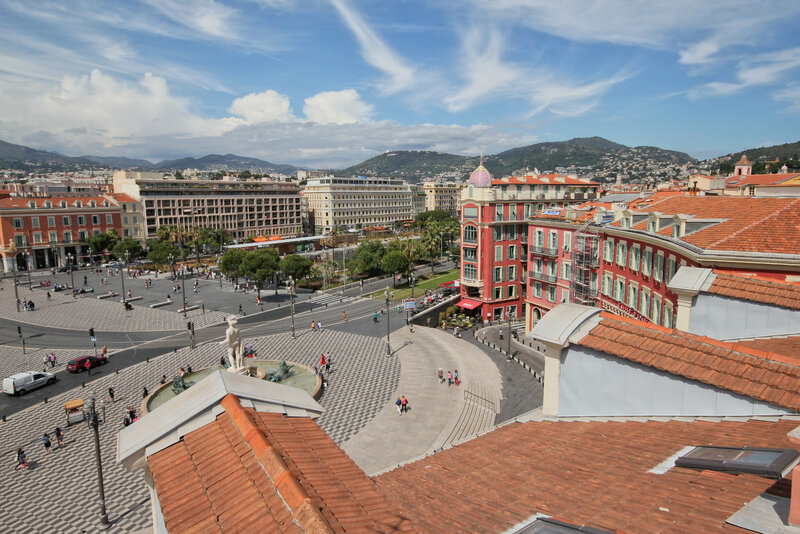 In a 19th century building which is being entirely renovated, we’re giving you the opportunity to enjoy one of the most sought after views in Nice. 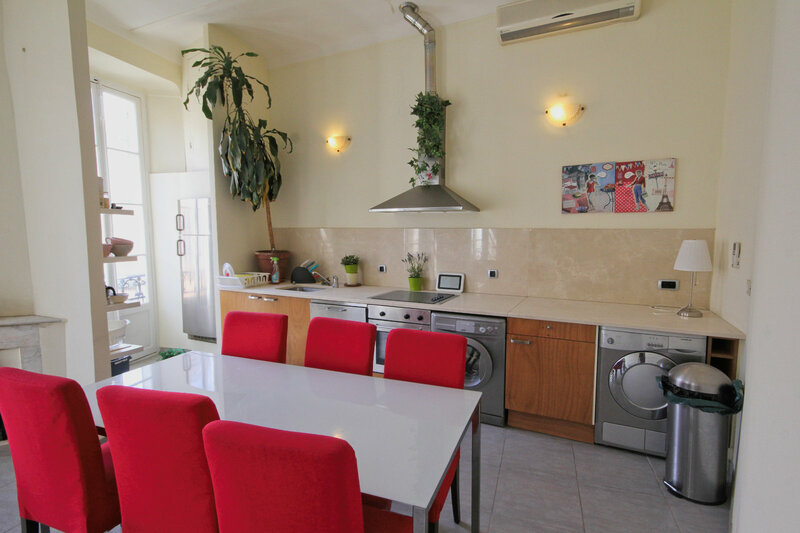 Situated on the 4th and top floor, you’ll enjoy a loft type apartment where old architecture meets a contemporary refurbishing. 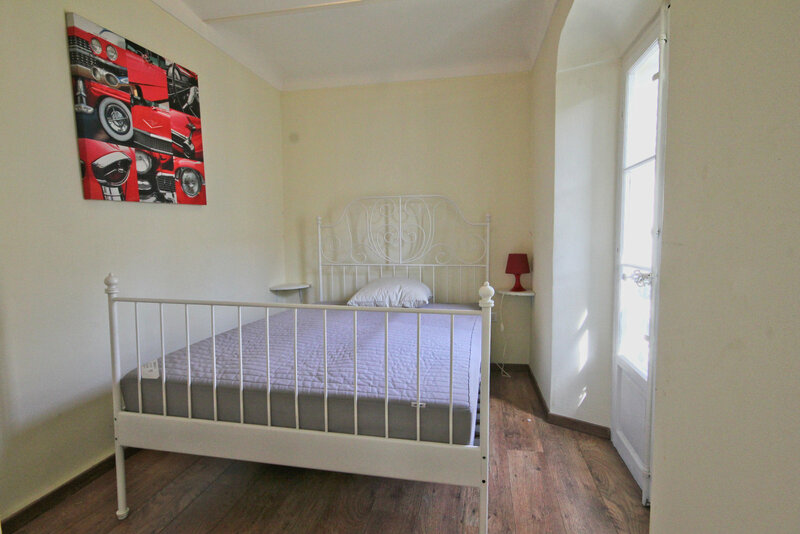 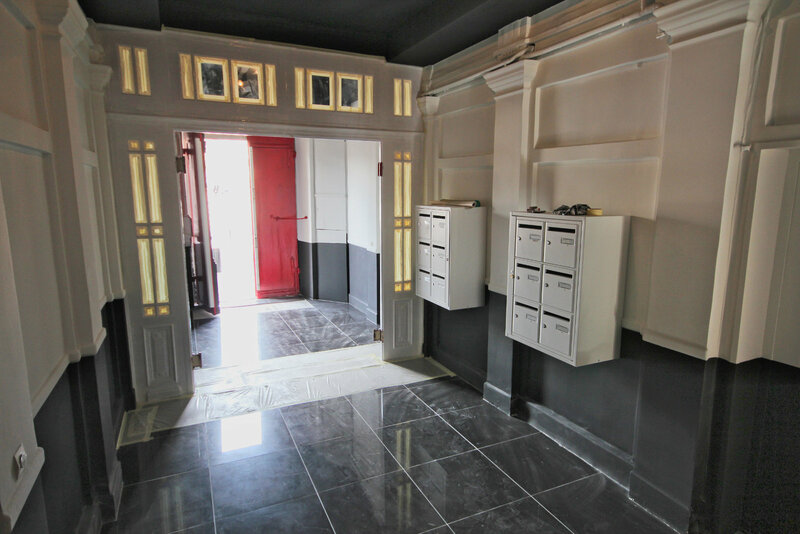 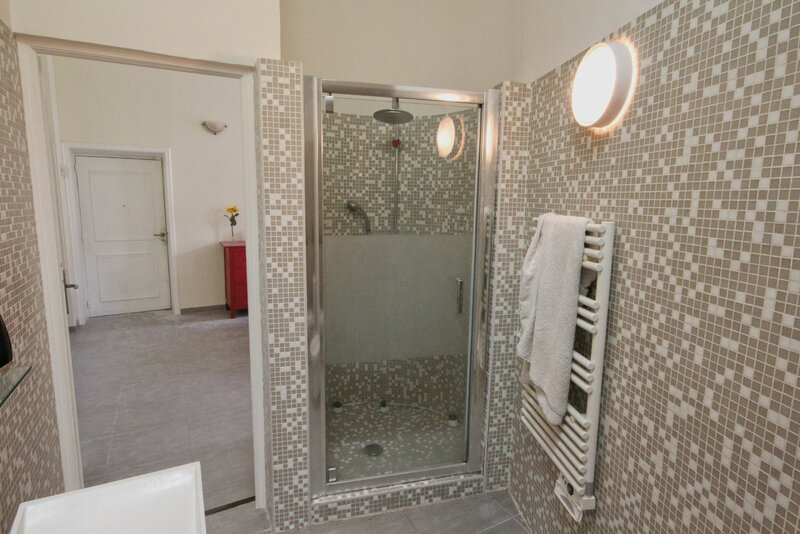 The 45m² main room has high ceilings, large windows, a chimney and an open, fully equipped, kitchen, completed by a bedroom with wooden floor, shower room, WC. 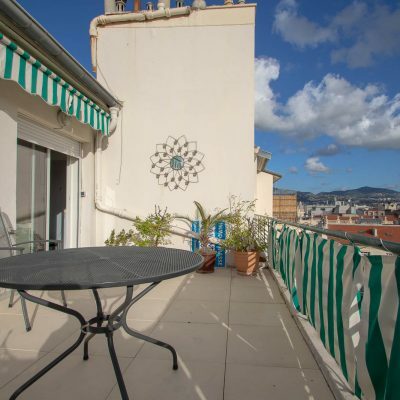 The owner of this loft also enjoys the private use of the roof terrace overlooking the Place Masséna, Avenue Jean Medecin and the new park Promenade du Paillon. 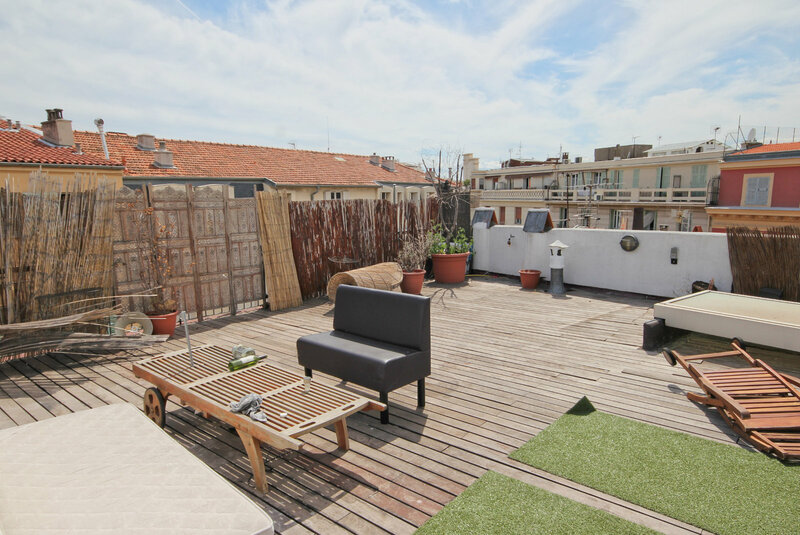 From inside the apartment, a private staircase leads to the terrace. 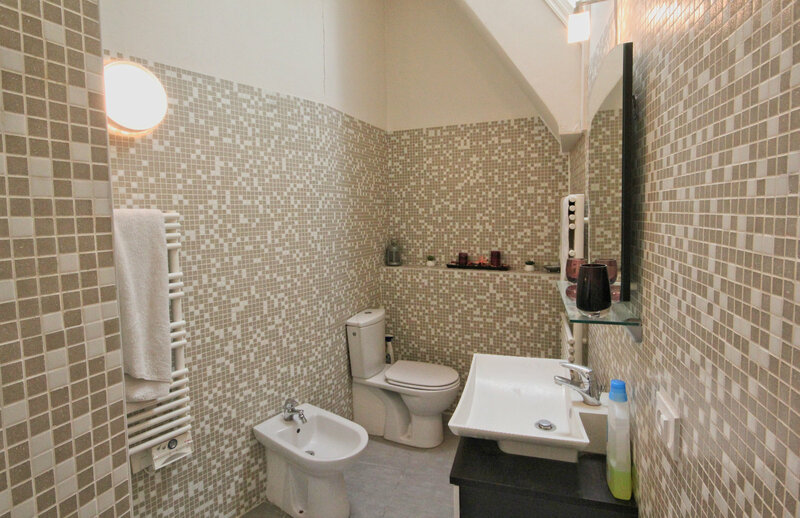 A very rare property not often found on the market.